Wycombe will commemorate the centenary of the end of WWI with a full programme of Remembrance Day events on 11 November. 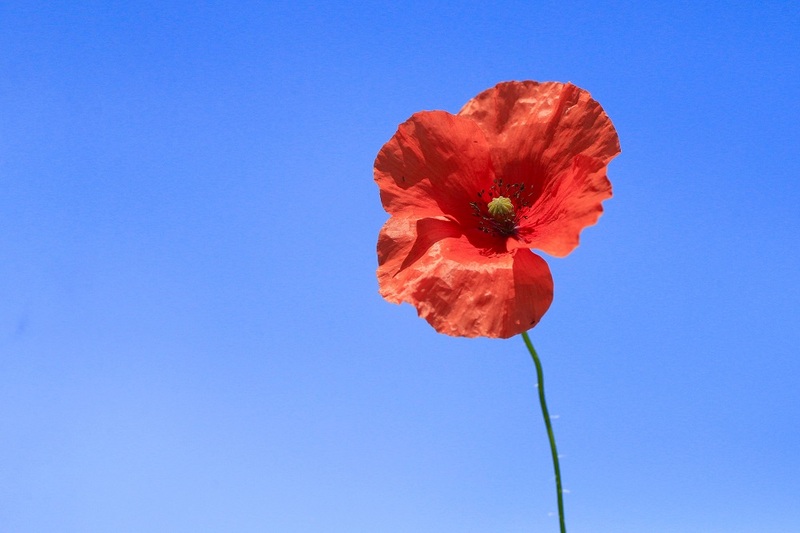 Taking place in High Wycombe town centre, the day will begin with a bugler at the war memorial and continue with a parade through the town followed by the traditional minute's silence. These proceedings will be followed by choral evensong at All Saints Church and a reception. The evening events are part of a nationwide act of commemoration and celebration of the peace. The beacon is part of the WW1 Beacon of Light tribute, symbolising an end to the darkness of war and a return to the light of peace, and will be followed by the church bells which will ring nationwide. 100 town criers throughout the United Kingdom and other countries around the world will join together in an international cry for peace around the world.